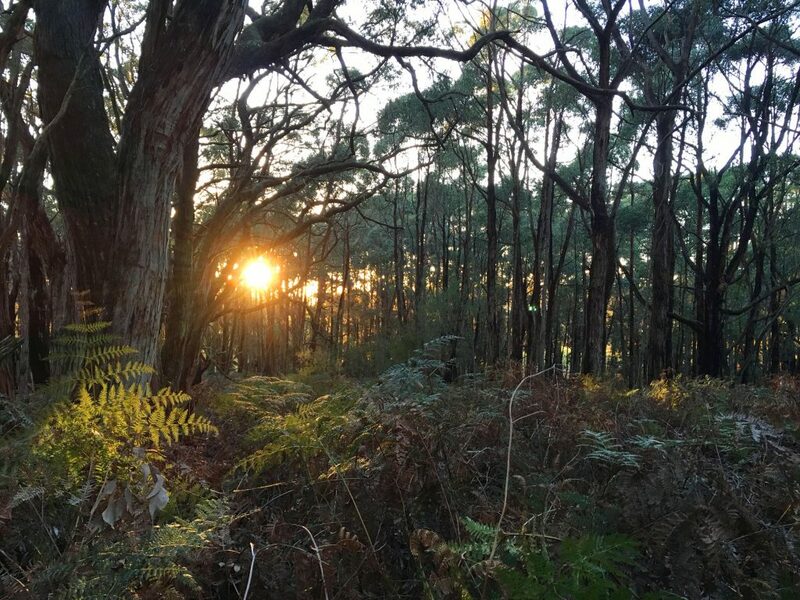 Deep Creek Conservation Park is the National Parks SA Park of the Month for April 2019. 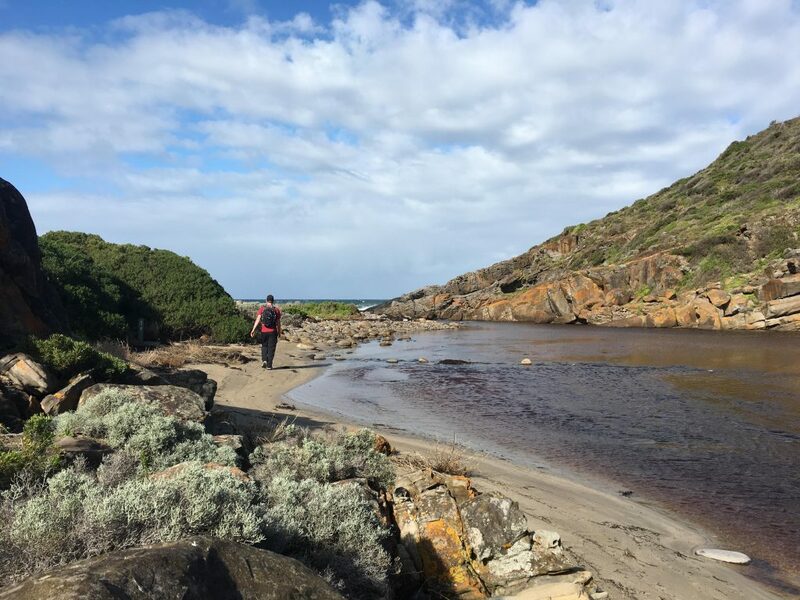 The park is has an extensive network of trails for hiking, camping in five campgrounds and views of the spectacular scenery of Backstairs Passage, Kangaroo Island and the rugged Deep Creek valley. 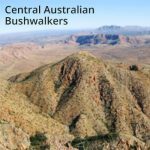 We’ve outlined some of the best hikes below. Enjoy a hike down to the Waterfall. 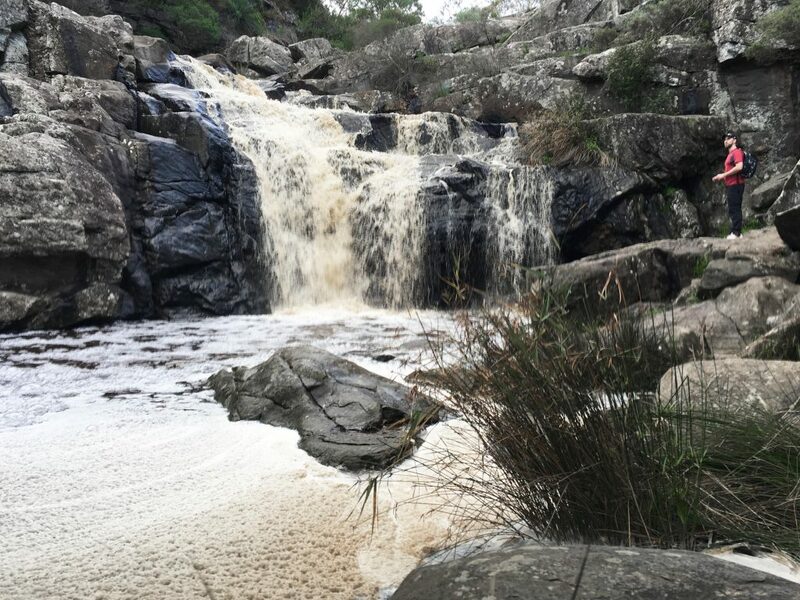 Although the waterfall generally only flows in winter and after rains, the waterhole is permanent. The trail is well graded with steps towards the end. 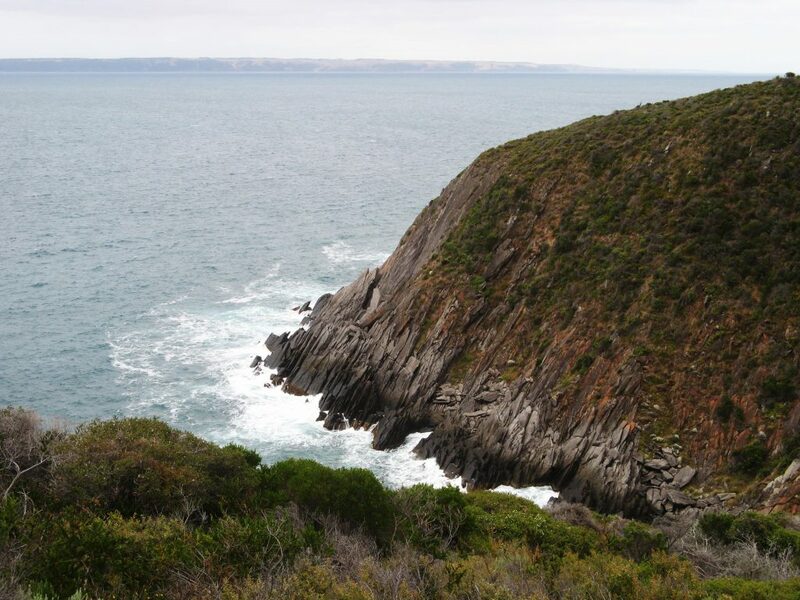 Hike to a secluded cove where Deep Creek meets the ocean. Enjoy ocean views as you descend. The end of the hike into the cove can be steep. 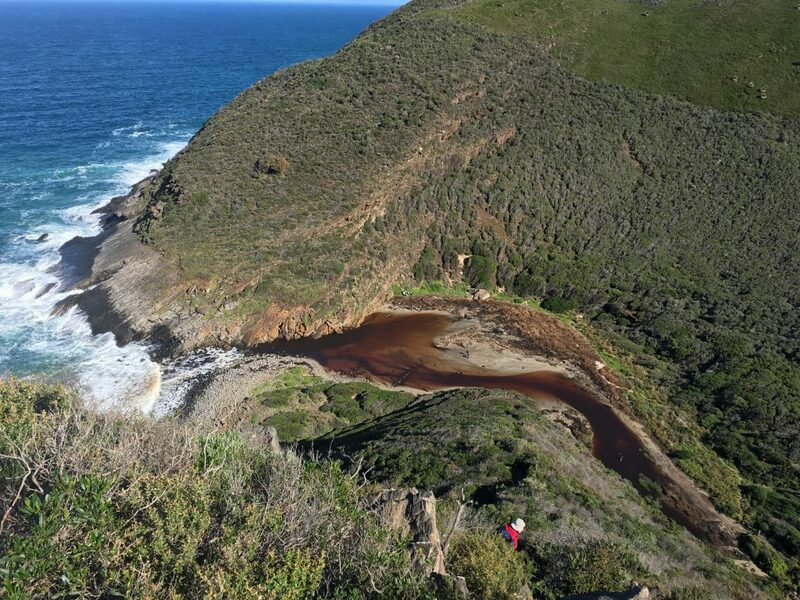 Hike to a secluded cove where Deep Creek meets the ocean. Enjoy views of the ocean as you descend. 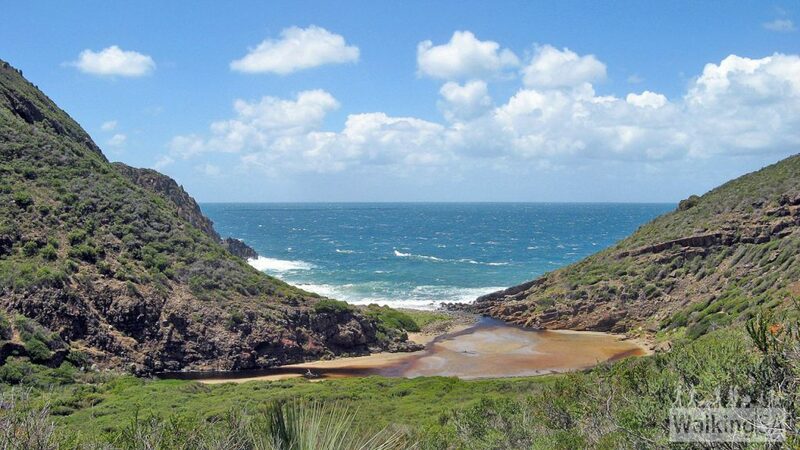 Taking in the scrub, sandy beaches and open coastal hills of Deep Creek Conservation Park. 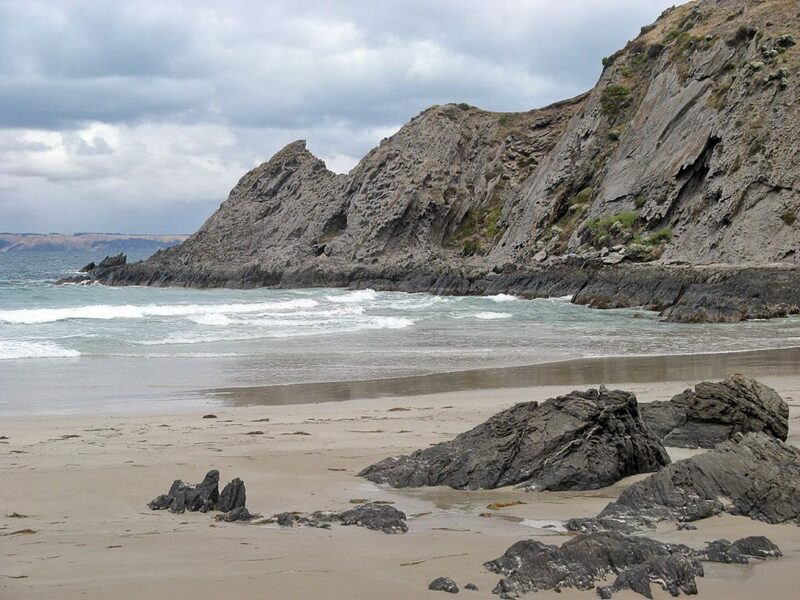 Walk through scrub and wildlife, visit the sandy Blowhole Beach, and return via open grassy hills. Hike down into the valley to see Deep Creek Waterfall through gullies with moist forest. The trail is well graded. A longer circuit hike down to Boat Harbor. 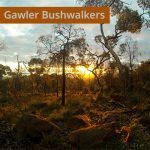 A well-graded trail with breathtaking views of Kangaroo Island, The Pages Islands and Tunkalilla Beach, returning via fire tracks. 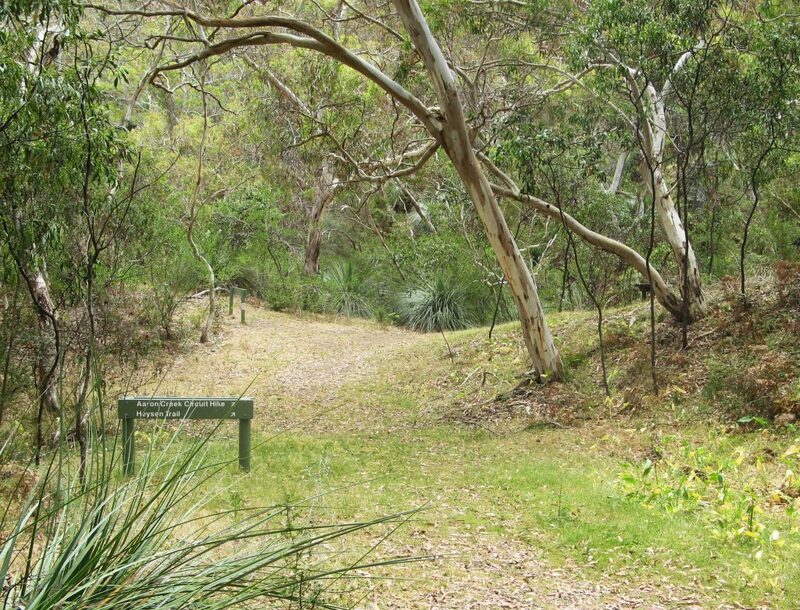 Take a detour when walking the Aaron Creek Circuit Hike, following Aaron Creek out to the coast. Reaching the rocky cove from the trail is difficult and involves rock scrambling. 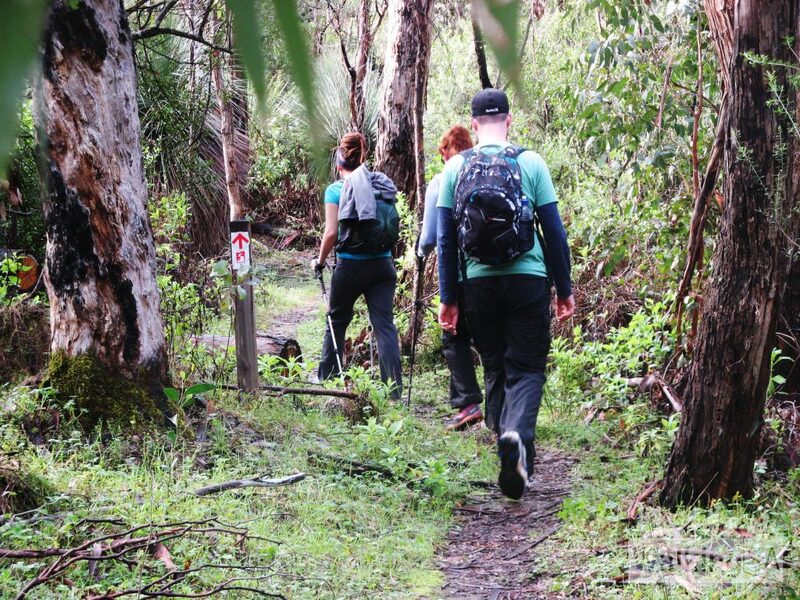 Circuit hike taking in a waterfall with permanent pool, coastal views, rocky beach with creek outlet, well maintained trails with a diversity of ecosystems. Yacka hillsides, grassy hilltops, humid forest, tall stands of eucaplypts. 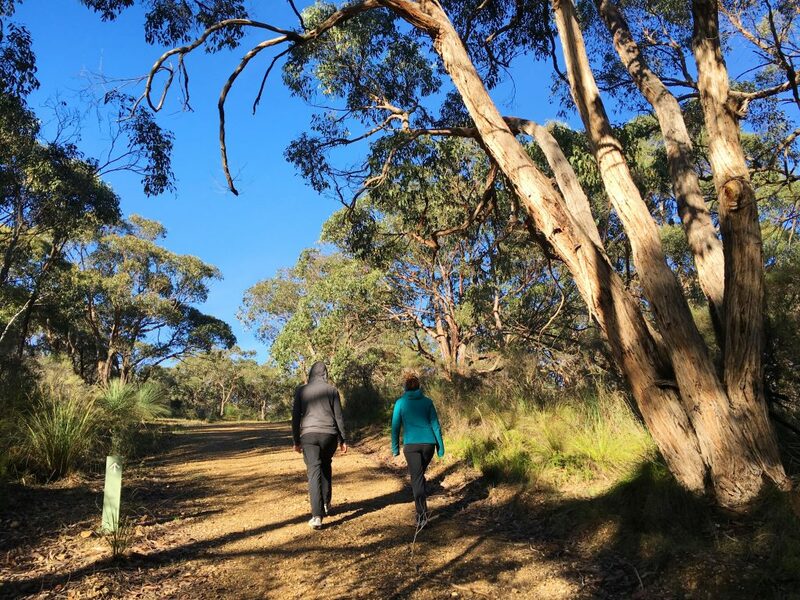 On Sunday 25 March the Heart Foundation and the Prime Minister announced a new walking initiative – the Prime Minister’s One million steps. 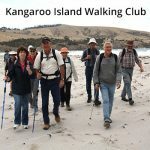 Between now and 11 August, Australians across the country are encouraged to start walking and clock up their steps. 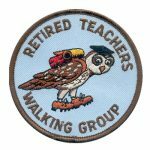 The more they walk, the more they’ll be rewarded – with app badges and entries to prize draws. 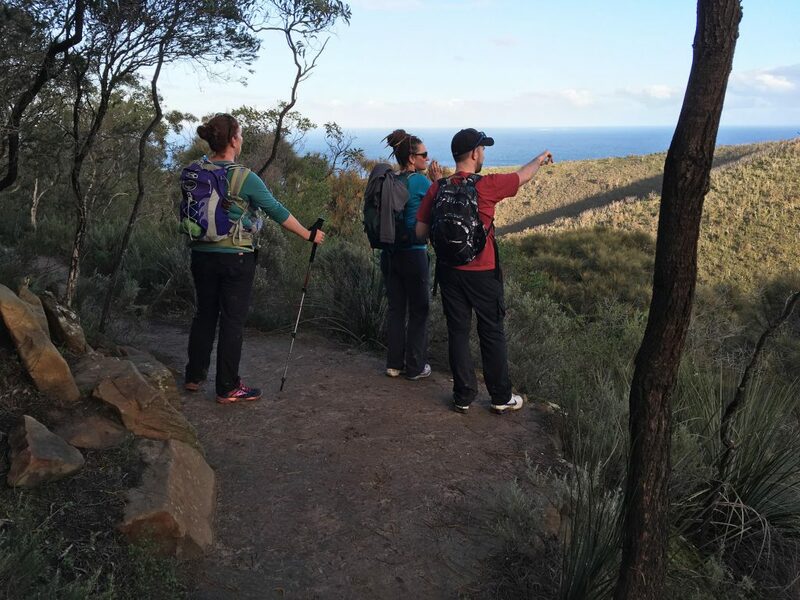 Reach 1 million steps, and they’ll enter the prize draw for an Auswalk holiday! The Prime Minister’s One million steps is open to individuals via the Heart Foundation Walking app, and Heart Foundation Walking groups. Sign up before 31 March and you’ll be in the draw to win a $100 rebel voucher – just download the app or tick the sign-up box in your Heart Foundation Walking profile. 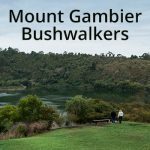 as they walk, they’ll automatically enter prize draws for 10, 25, 50, 75 and 100 group walks. Entry is open to everyone, it’s free and you can sign up all the way to 11 August and still enter the prize draws.